Thanks to a serious case of man flu, end of term exams and excessive report writing, February turned into an impossible month to blog. But here's some top TEFL blog posts. 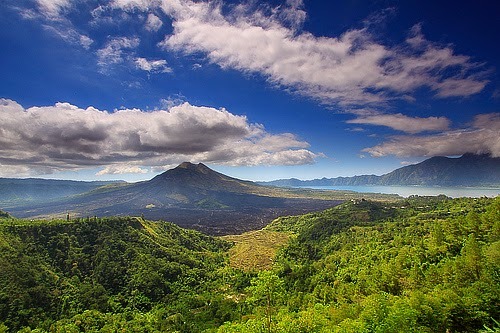 Ever thought about teaching TEFL in Indonesia? I know I did a few times while I was out that way. No chance now though. If you are then take a look at this post on TEFL Zone for a decent guide on Teaching English in Indonesia. Possibly one of the most overlooked aspects of pronunciation that students could benefit from, but what does Scott Thornbury think about it? Have a look at I is for Intonation. This is a great lesson on Movie Segments from a hilarious film The Internship which highlights the uses of as a matter of fact, and in fact. This is a witty post by English Teacher X about Getting Rich or Dying teaching. We all know what words everyone learns first when they learn a new language. The ones that you can remember easily and produce at most stages of the day. Check out this post on Fluent in 3 months about 21 Curse words.